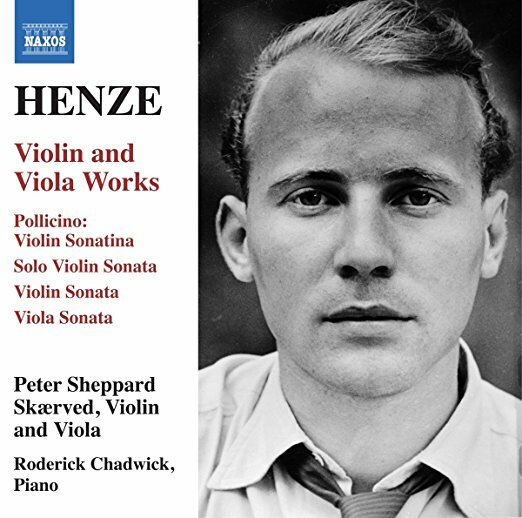 Naxos Records has today announced the release of British violinist and violist Peter Sheppard Skaerved‘s new album: Henze: Violin & Viola Works. Recorded with pianist Roderick Chadwick, the disc features German composer Hans Werner Henze‘s violin & piano sonata, solo violin sonata, violin sonatina, viola sonata, Peter Doll zum Abschied and Für Manfred. 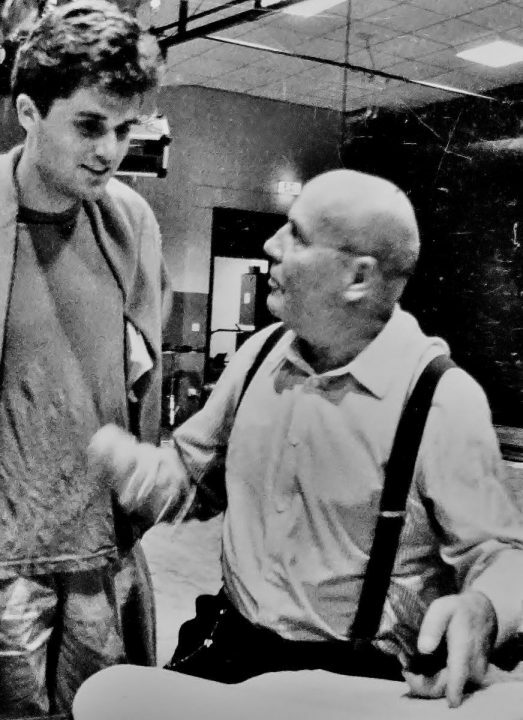 “Hans Werner Henze has been a lifelong influence on my work ever since I met him as a young student … our collaboration is one of the greatest inspirations for my work as a musician …” Peter has told The Violin Channel. “I want listeners to be swept up by the emotion, the poetry, and the theatricality of this great composer’s work … its message and power is vital for our time,” he has said.